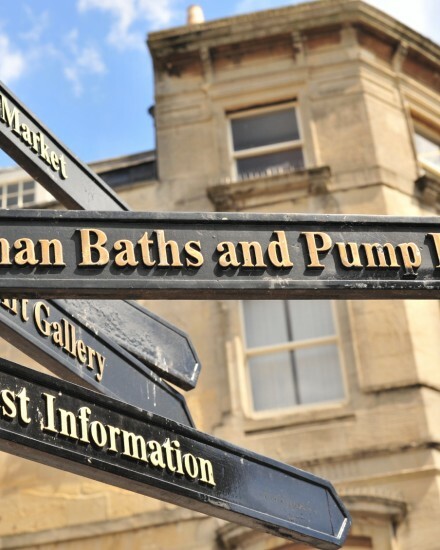 We can lay on day trips to various tourist destinations in the country such as Stonehenge or Bath. These will be organised based on popular demand. Prices will depend on numbers in the party and the destination. Our Facebook page shows any trips we have planned and you can go on to it to make suggestions for any trips you would like us to organise. On the day after you arrive, we will be happy show you around and help you orientate yourself so you know where to catch public transport from, you can purchase your bus pass or Oyster card, mobile phone, bank accounts etc. We also organise a night out from time to time which is open to everyone.